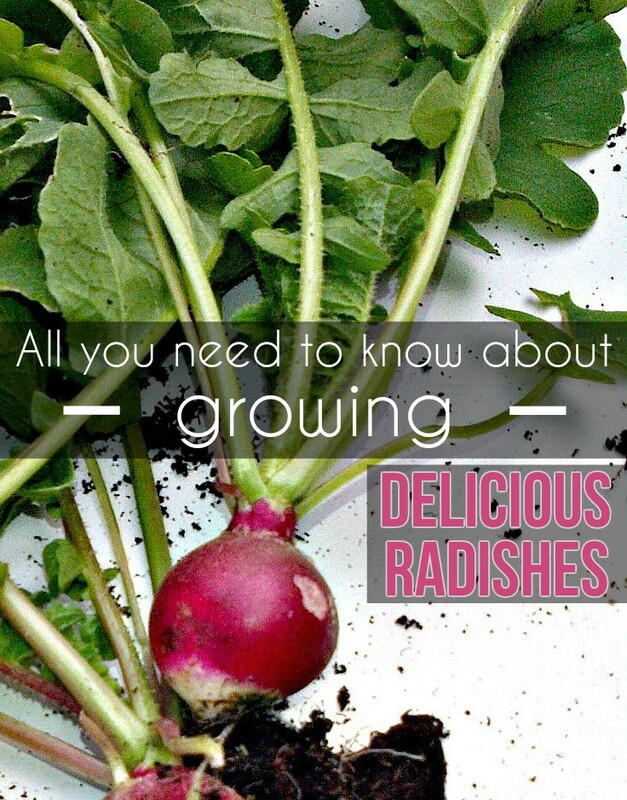 Radishes have a vegetation period of 30-45 days. They can grow both in the field and in greenhouses. For a staggered crop, plant it in stages, every 10-15 days from February until the end of March (for a spring crop). For the autumn crop, plant it from mid-August to mid-September. The radish is a short-day plant and, therefore, is grown in spring and autumn. If is sown too late in spring or too early in autumn, will no longer make thick roots, but with floriferous stems. Radish seed germinates from 4.4 degrees Celsius, but the optimum temperature is 20-25 degrees Celsius. The optimum vegetation temperature is: 15-18 degrees Celsius. Withstand freezing temperatures: -3 …- 6 ° C.
It’s important to take advantage of a constant humidity. High humidity, after a period of dryness, causes root cracking. Radishes prefer fertile soils, with neutral acidity and southern exposure. Radishes can be grown in spring before peppers, tomatoes, eggplant, leeks, celery (before crops which are established after mid-May). In autumn, radish can grow after summer cucumbers, early potatoes, green beans, onions, garlic. When health problems arise, radishes and cabbage have the same problems, so you shouldn’t grow them on the same land, to avoid transmitting diseases from one crop to another. Sprout fleas are a frequent problem for radishes, which can destroy the crop immediately after sprouting, before you even realize. Round clusters are harvested by plucking, while the oblong varieties are harvested by dislocation.